Stays that include the following days require a 28 night minimum: Fri, Sat Sorry, but the dates you selected require a 28 night minimum stay. Please adjust your search and try again. Stays that include the following weekdays require a 28 night minimum: Fri, Sat Sorry, but the dates you selected require a 28 night minimum stay. Please adjust your search and try again. Barefoot Resort welcomes Snowbirds! Say goodbye to ice and snow, and spend your Winter where you can enjoy the sun and sand. 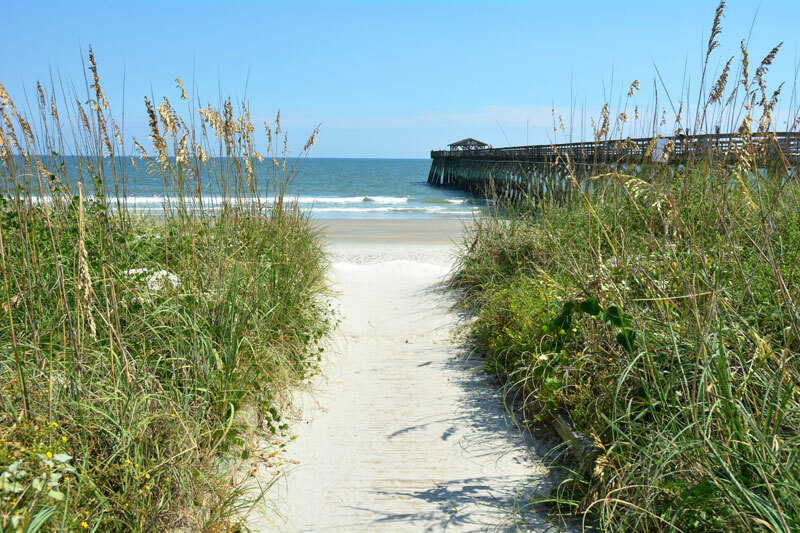 Barefoot Resort in North Myrtle Beach is a perennial favorite destination for family vacations during the summer months. But just because the weather is a bit cooler doesn't mean that you should spend the winter at home! From October through March, we offer winter seasonal rentals at our fantastic Barefoot Resort condos, villas and townhouses for unbeatable rates. From our two-bedroom villas located along the four Barefoot Resort golf courses to sparkling three and four-bedroom Yacht Club condos situated waterfront at the Barefoot Marina, the perfect rental property is waiting for you. Enjoy FREE DVD Rentals and WiFi during your extended stay with us! Monthly Rental Rates - Pricing for monthly rentals vary by month and unit type selected. Linens & Cleaning - Upon arrival, condo linens are set up (including bed linens and towels). Then we do a thorough cleaning upon your departure. For more details, please see our Monthly Rentals page or call us directly. Rates are subject to change. Linen and maid services are available at an additional charge. Tenant is responsible for power usage over established cap. Monthly rentals require a $250 security deposit and/or application. Certain months are restricted or have added requirements. Please ask for complete details at time of reservation.